Ranked No. 21 in both the Associated Press and Coaches Top 25 polls, ACC Coastal Division leader North Carolina faces Duke on Saturday, Nov. 7, at noon. It is homecoming for the Tar Heels, who are 5-0 at Kenan Stadium this season. The winner of the game will be awarded the Victory Bell. Carolina has won seven in a row and is 7-1 overall and 4-0 in league play for the first time since 1997. Duke is 6-2 with the only losses coming to Northwestern and last week to Miami. Carolina snapped a two-game losing streak to Duke last season with a 45-20 victory in Durham on Thursday night. The Tar Heels have won 22 of the last 25 meetings. 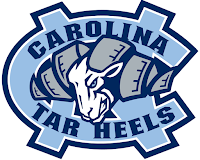 In its most recent action last Thursday night, Carolina jumped out to a 20-3 halftime lead behind the efficient play of Marquise Williams and the powerful running of Elijah Hood. 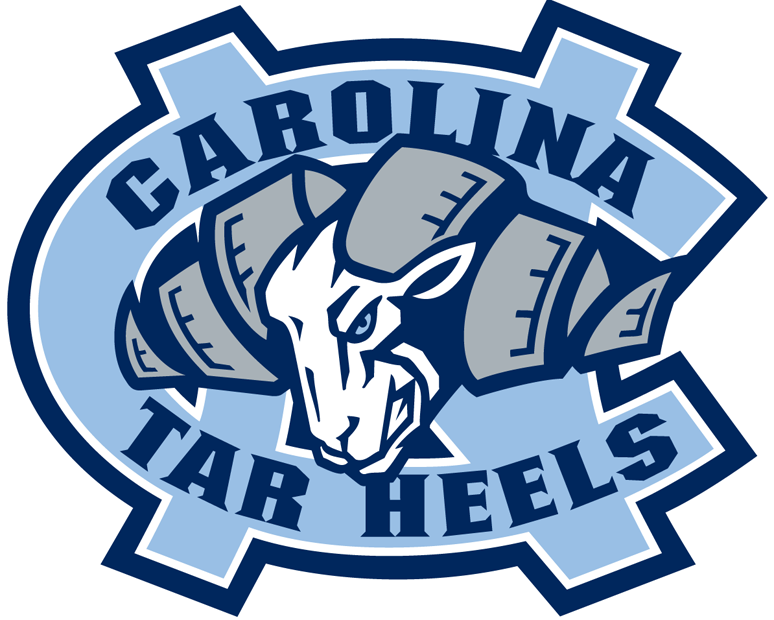 Williams connected with Ryan Switzer on a 71-yard pass play and Hood grinded out 98 yards rushing against a stout Pitt defense. Place-kicker Nick Weiler had his best game with four field goals and registered 14 points on the evening. Marquise Williams is just the fifth quarterback in ACC history with 2,000 career rushing yards. Williams ranks 13th in UNC history with 2,038 yards. Williams has been responsible for 78 career touchdowns, which is one shy of the school record of 79 held by Darian Durant (2001-04) and ranks 10th in ACC history. Williams has rushed for 27 scores (UNC record for QB), passed for 48 and has three receiving TDs. Carolina is the only school in the country that has not allowed a conventional punt return this season. A blocked punt at Pitt is the only statistical punt return allowed by the Tar Heels. Senior wide receiver Quinshad Davis is the all-time leader at UNC in receptions (183) and touchdowns (22). He currently ranks fourth at UNC in career receiving yards and is 120 shy of moving into second place. Ten current Tar Heels have made 20-or-more career starts. Quinshad Davis leads the way with 41, followed by OG Landon Turner (36), OT Jon Heck (32), LB Jeff Schoettmer (32) and OG Caleb Peterson (31). North Carolina is 10 for 10 in non-quarterback passes under Larry Fedora. WR Quinshad Davis has completed all four pass attempts of his career for touchdowns. He is 4 of 4 for 121 yards and four touchdowns for a passer rating of 684.1. WR Ryan Switzer has completed all three of his attempts for two touchdowns. Carolina ranks third in the country in passing yards allowed, 13th in pass efficiency defense and 16th in scoring defense. UNC is allowing just 152.9 passing yards per game and 17.0 points per game. Carolina is 21st in the nation in scoring offense and is one of just 10 teams in the country averaging more than 200 yards per game rushing (210.3) and 250 passing (259.8). Carolina has punted just 22 times this year. Only Georgia Southern (21), Navy (20) and Baylor (17) have fewer punts. Preseason first-team All-America guard Landon Turner will make his 37th career start Saturday against Duke. Turner has graded out at 90 percent or higher in six of eight games this season.